"We have conducted hundreds of interviews and are aggressively following up on tips the public has provided. We are reaching out to share with you some of the information we are looking for." 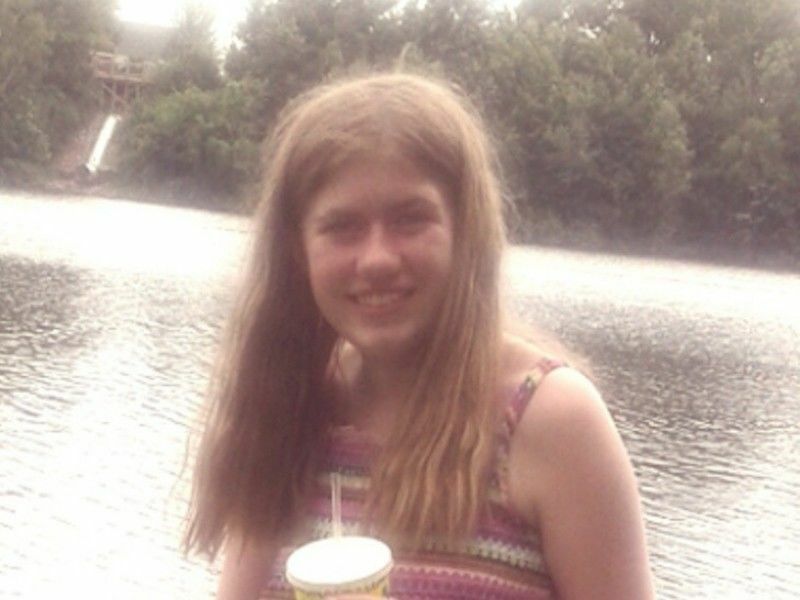 Today, October 19th is the fifth day that Jayme Closs has been missing. We would like to thank the community for their support and prayers as we investigate the circumstances surrounding her disappearance. Barron County continues to with our local, state and federal partners. We have received over 1000 tips and want information to continue to come in using the tip line (1-855-744-3879). We also have added an email address, jaymetips@co.barron.wi.us which will accept any photos or videos related to possible sightings. We have conducted hundreds of interviews and are aggressively following up on tips the public has provided. They will miss work. The absence will be sudden and unplanned. They may either be a “no show” or they may offer a reasonable excuse such as illness, death in the family, car trouble, etc. They may miss scheduled appointments. These appointments or commitments may include medical appointments, a regular responsibility to a friend or family member, like caring for an elderly relative. They may suddenly leave town, either with no explanation or with some reasonable explanation. There may be changes in their usual consumption of alcohol and/or drugs. This could be an increase or a decrease in drinking or drug use. They may make a change in how they look or make it difficult to identify them, such as changing the look of their vehicle or selling or getting rid of their vehicle. They may pay too much or too little attention to the progress of this investigation that seems out of the ordinary. They may try to find new information about the investigation or, they may quickly turn off the news and social media or try to redirect conversations about the victims or their families. They may be anxious, nervous, or irritable. They may withdraw from normal activities. In addition, we are seeking information about the victims, Denise and James Closs. We are hopeful to learn more about the Closs family to help bring Jayme home. If you spent time with members of the Closs family recently, or if you have ever had a misunderstanding with members of the Closs family, or know someone who has, please call the tipline.